Motorola has a couple of new LTE Droids here at CES. 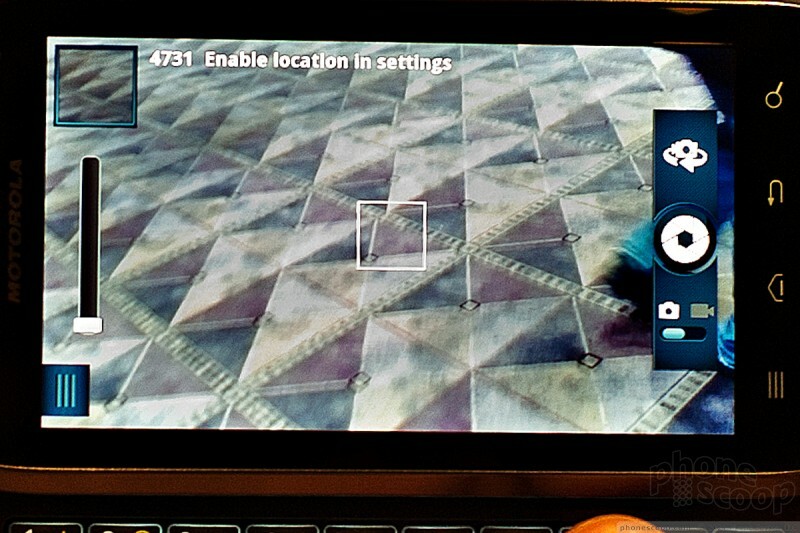 The Droid 4 brings the original Droid series in the 4G era. 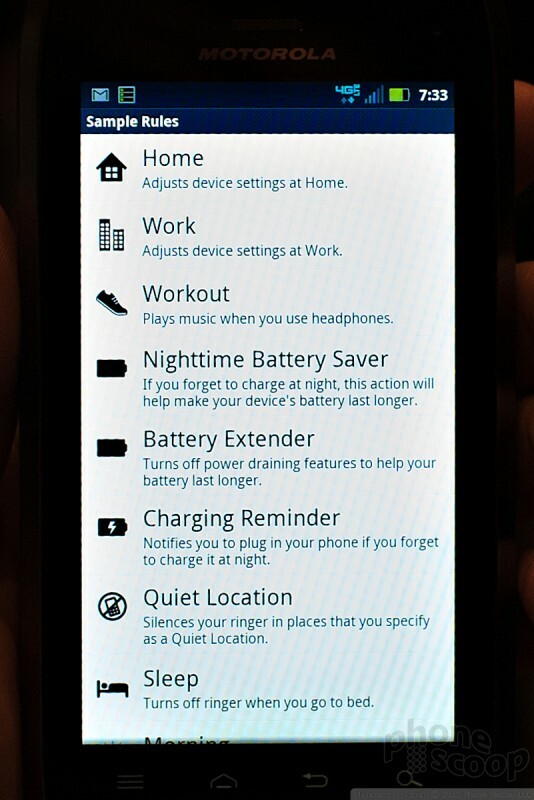 The Droid RAZR MAXX uses RAZR engineering to deliver unheard-of battery life. We go hands-on with both. 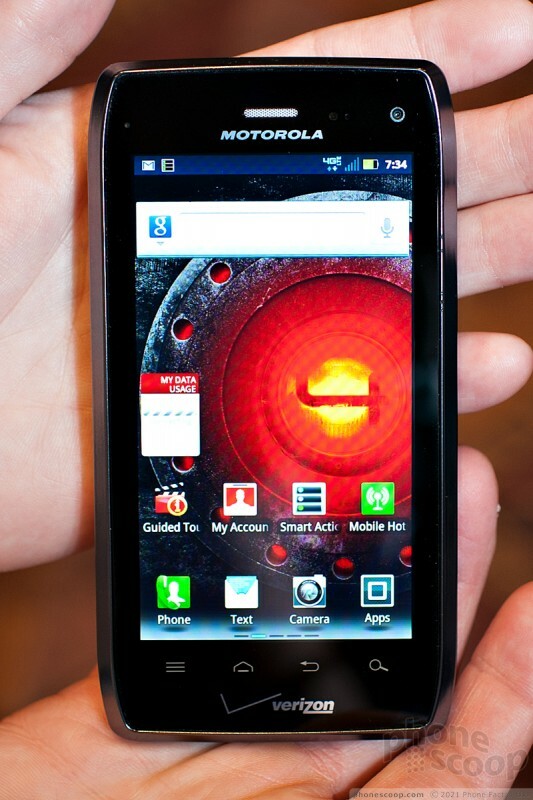 The Motorola Droid is one of the longer-running series of phones in recent cell phone history. We should probably expect that from the company that brought us so many RAZR and StarTAC variants. 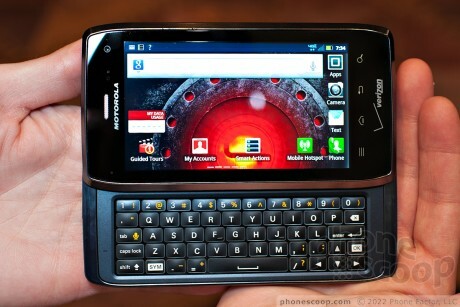 With the Droid 4, Motorola updates the Droid with LTE, a new keyboard, and Motorola's new design language with the gently beveled corners. 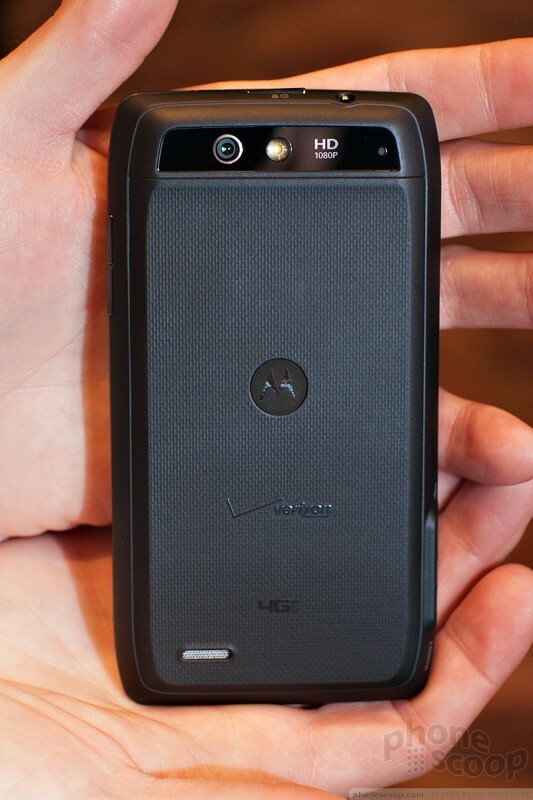 Although it may look like a Droid RAZR from the front, hold it in your hand for an instant and you'll know that it's not. 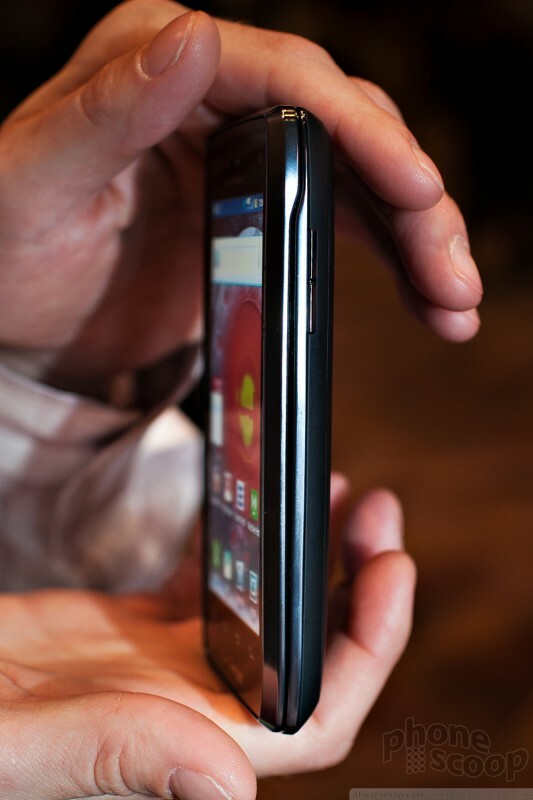 Motorola proudly claims that this is the thinnest 4G LTE QWERTY smartphone in the world. Sounds impressive, right? Well, the only other such in the world at the moment is the Samsung Stratosphere. So, sure, it's a tad thinner than that Stratosphere. It's still a damn thick phone. The look and feel is quite nice. Aside from the glass front, it's all plastic, but it feels like a high-grade plastic, and has a nice fine texture to it. Its feels solid and is comfortable to hold. The build quality is excellent, with the two halves fitting very tightly. Too tightly perhaps, as the slide mechanism is difficult to slide open (there's no spring assist) and even more difficult to close. The keyboard has been revamped. It keeps the wonderful five-row layout, but the keys have more separation and more shape to them, improving the feel quite a bit. 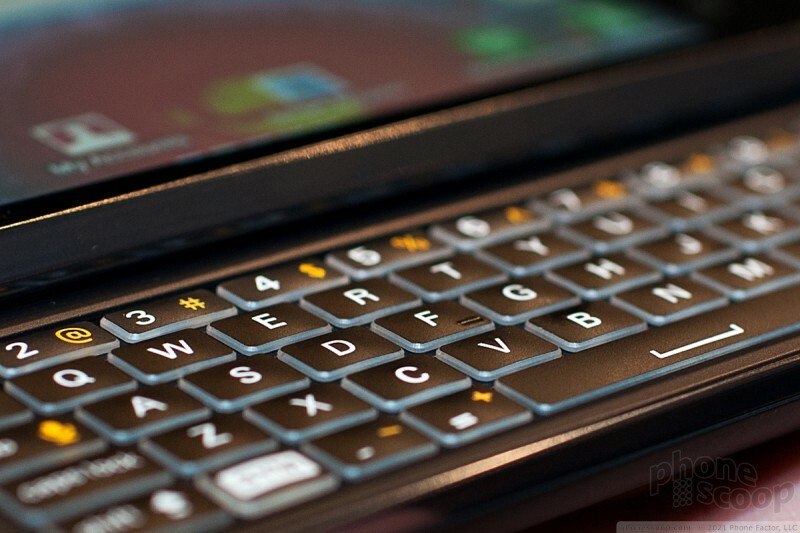 The key backlighting is also redesigned, with light coming from the edge of each key. It's both attractive and practical. My only two niggles are that the keyboard (like the phone itself, held sideways) is very wide, so if you have small hands, your thumbs may feel like they're doing yoga. The second is that the plastic below the keyboard sticks up quite a bit, getting the in the way of hitting the bottom row of keys. It's not something that makes it difficult to type, it's just annoying. The side keys could be better. The lock key is almost impossible to find by feel, but it's situated such that if you mash the center of the top of the phone, you'll hit it. The volume keys on the side are easy to find. The action is a little stiff, but they work well enough. Except that they're a strange shape with a knife edge that's simply uncomfortable to press. There's no camera key. These aren't deal-breakers, though. The Droid 3 was a good phone, and the Droid 4 builds on that with LTE, a faster processor, and a better keyboard on the hardware side. 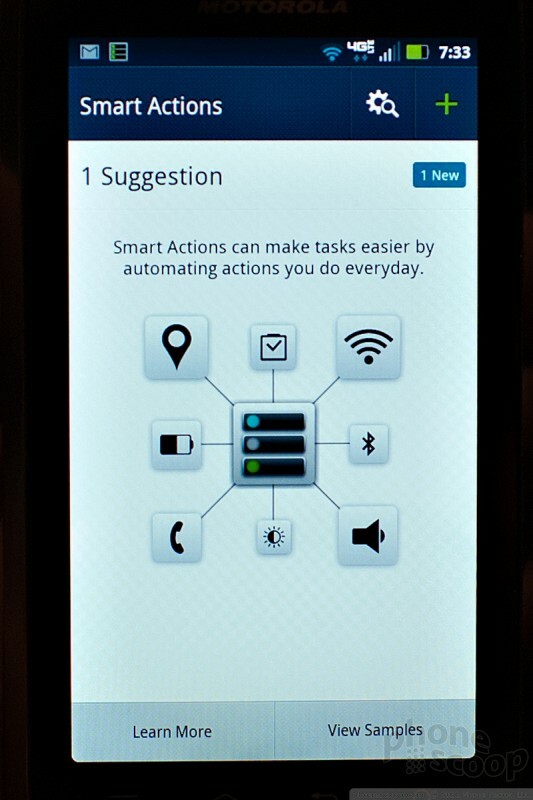 On the software side, it brings over all of the neat Android tweaks and added feature found on the Droid RAZR, like Smart Actions. 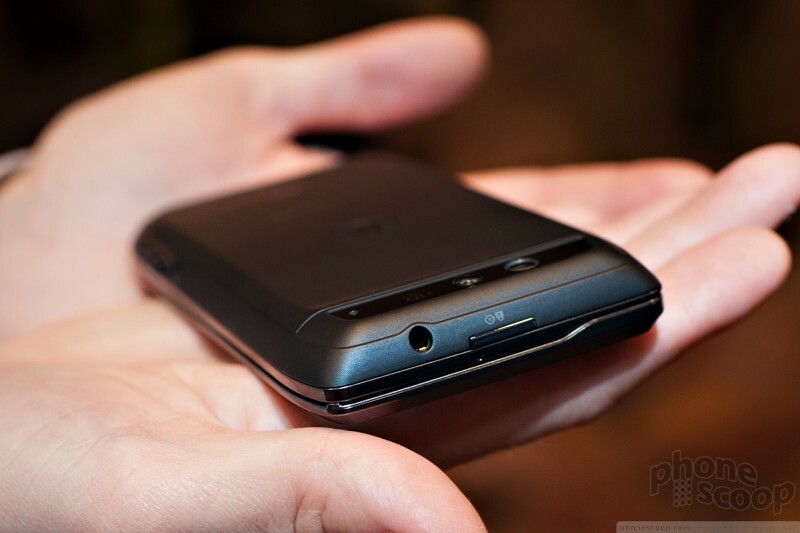 What it lacks compared to the Droid 3 is global roaming. BUT asked about that, a Motorola rep smiled and told us to "stay tuned. Software updates are a wonderful thing." 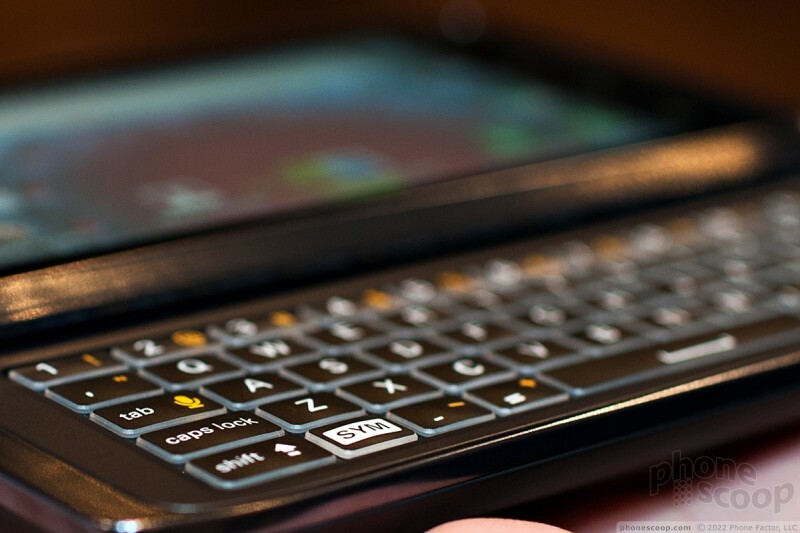 Motorola takes its fourth shot at the Droid that started it all with the Droid 4. 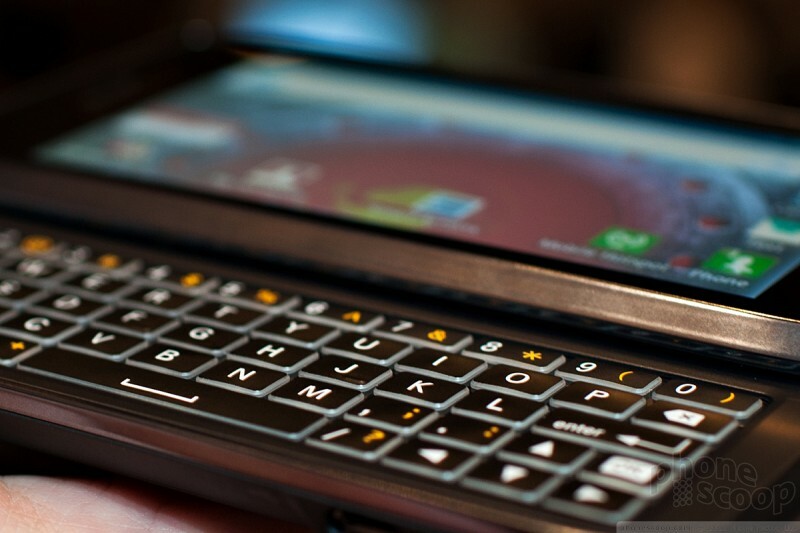 For the QWERTY keyboard seeker, there's a lot to like about this LTE 4G smartphone for Verizon Wireless. Verizon Wireless today announced the Motorola Droid 4, the fourth-generation Android device that has a 4-inch qHD display and support for Verizon Wireless's Long Term Evolution 4G network. 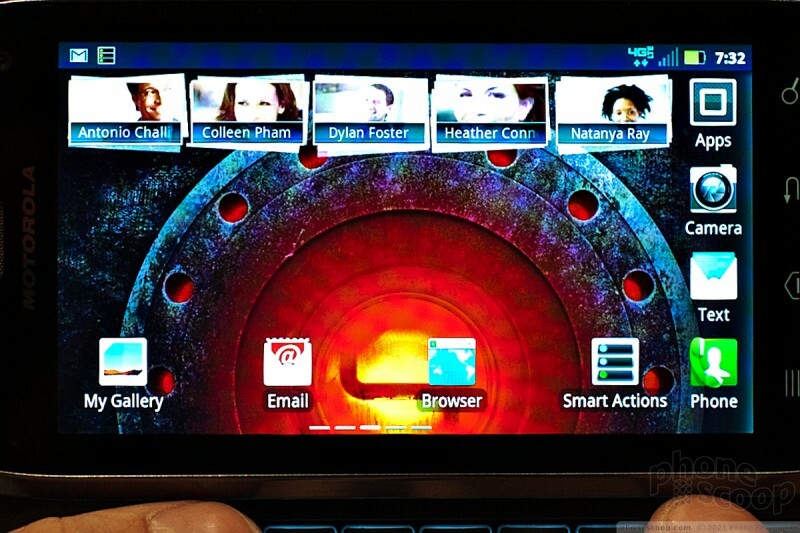 The Droid 4 is a sideways slider that has a full QWERTY keyboard and a dual-core 1.2GHz processor. Motorola and Verizon today announced the Droid RAZR MAXX, a new flagship Droid RAZR phone. 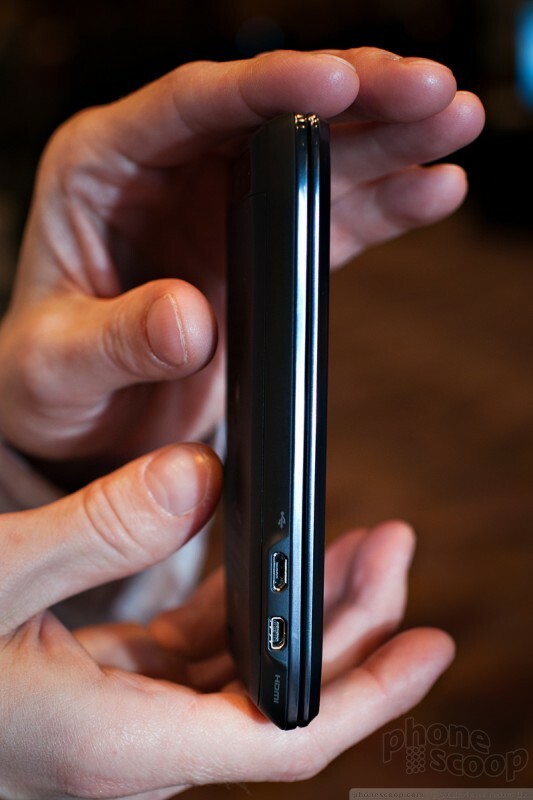 The MAXX boasts a massive 3300 mAh battery that can sustain 21 straight hours of talk time, yet measures only 8.9 mm thick (compared to the Droid RAZR's 7.1 mm.) 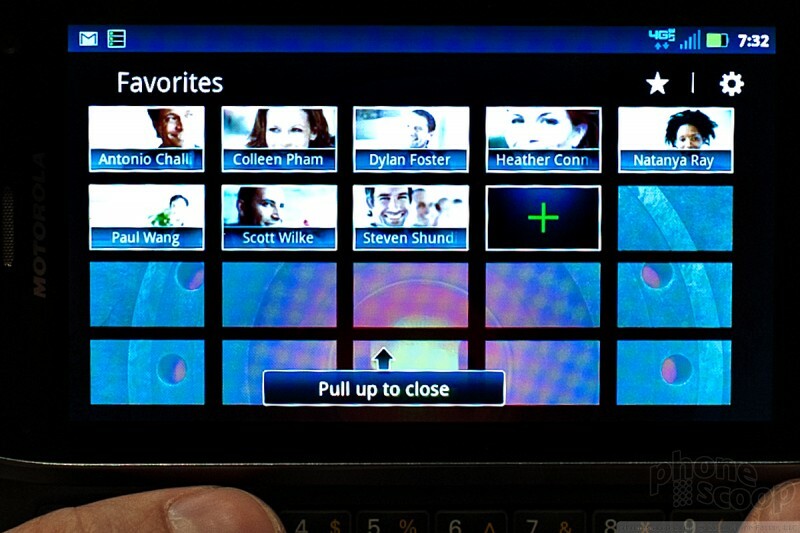 The display measures 4.3 inches and uses Super AMOLED Advanced technology, like the Droid RAZR. Droid 4 battery - is it removable? 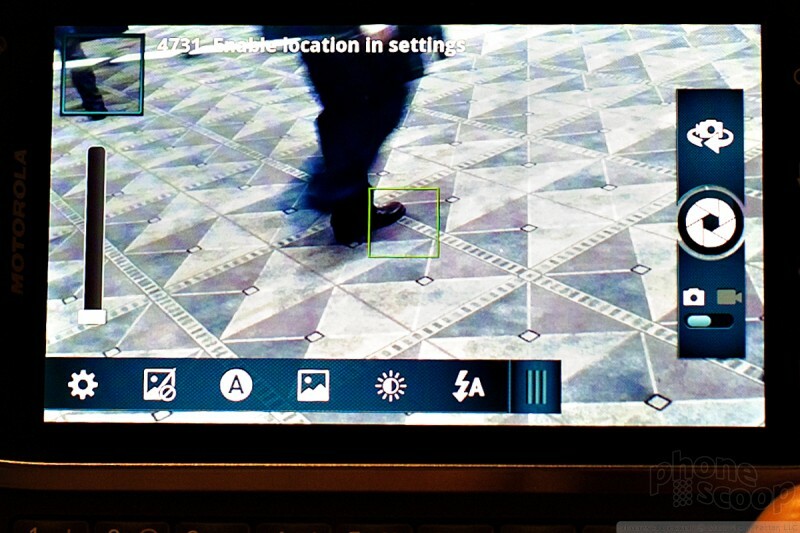 I've been hearing different information about whether or not the Droid 4 battery is removable or not. From your video and pics it looks like there might be a battery cover on the back of the phone. So does this phone have a removable battery? Thanks in advance. One odd feature: The battery door is removable so you can get to the SIM card. But the battery itself is not removable. 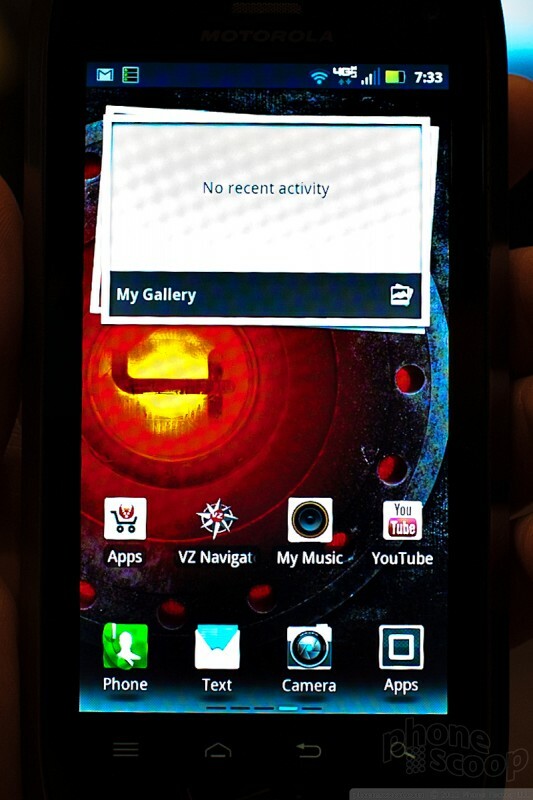 Say in my current DINC, I can just remove the battery and thus reset the phone.... What can I do in situation like this on RAZR MAXX? "...The slide mechanism is difficult to slide open (there's no spring assist) and even more difficult to close..."
Oh My GOD! That's a deal breaker for me!!! Why no spring-assist like everyone else does? It's so much easier. smoother, and easier!! Motorola, How many times do we need to repeat the same request, over and over again!! Are you deaf or what?? 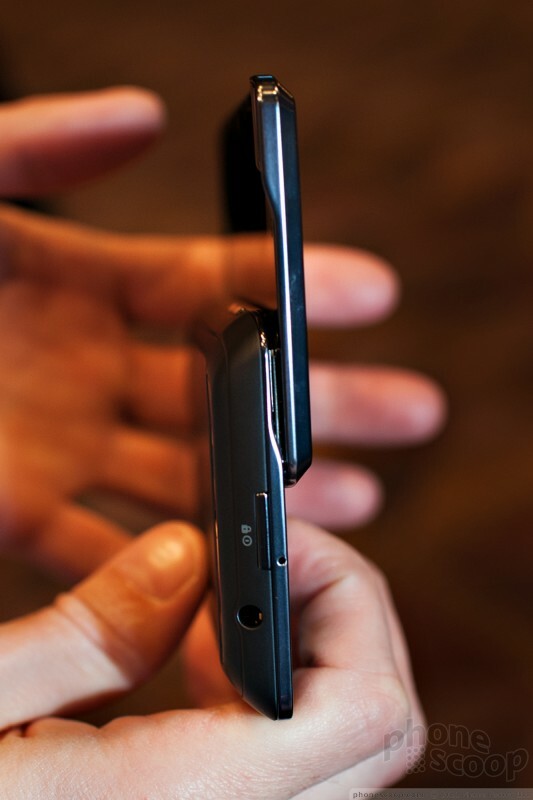 It's a compromise to make the phone thinner.